India is all filled with the cherish colors of victory after ruling over Bangladesh in the Asia Cup. The day was very much emotional for many cricket players from Yuvraj Singh to Virat Kohli. It means different to different personalities, here is how India is celebrating the victory in Asia Cup 2016. When India won by 8 wickets (with 7 balls remaining) India 122/2 (13.5/15 ov, target: 121) v Bangladesh. 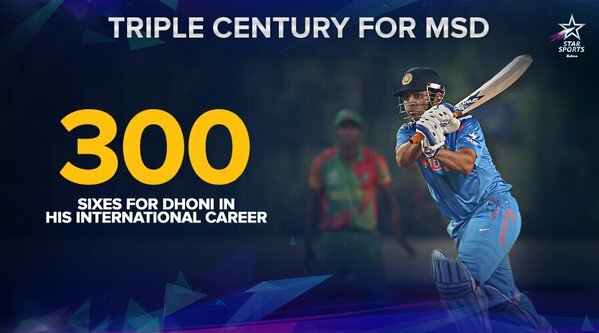 MS Dhoni also completes 300 sixes in his international cricket career.